The Summer 2019 Lineup features an array of looks. The Summer 2019 lineup has been officially announce by Jordan Brand. Comment your favorite below! Add another silhouette to the Flyknit collection. With the Air Jordan 1 and Air Jordan 3 already making their Flykit debuts, Jordan Brand will be bringing the Air Jordan 4 in the lightweight material. 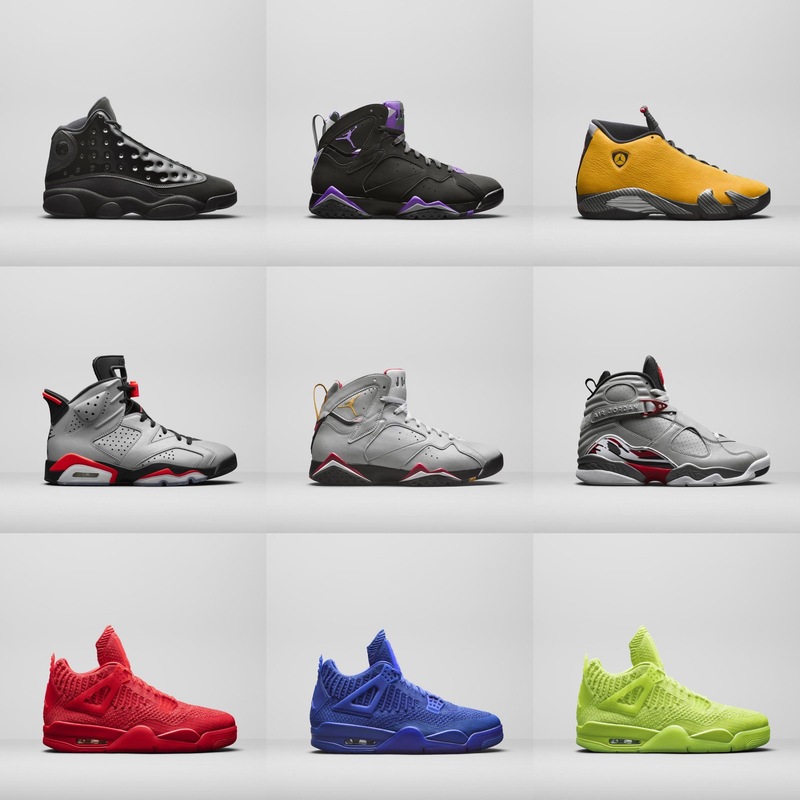 These will come in 4 distinct flooded colorways: Game Royal, Orange, University Red, and Volt. The entire collection will release June 14, which each colorway releasing in an exclusive geography.